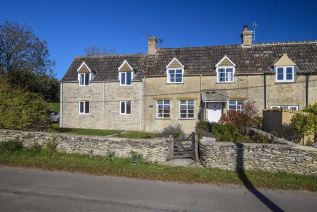 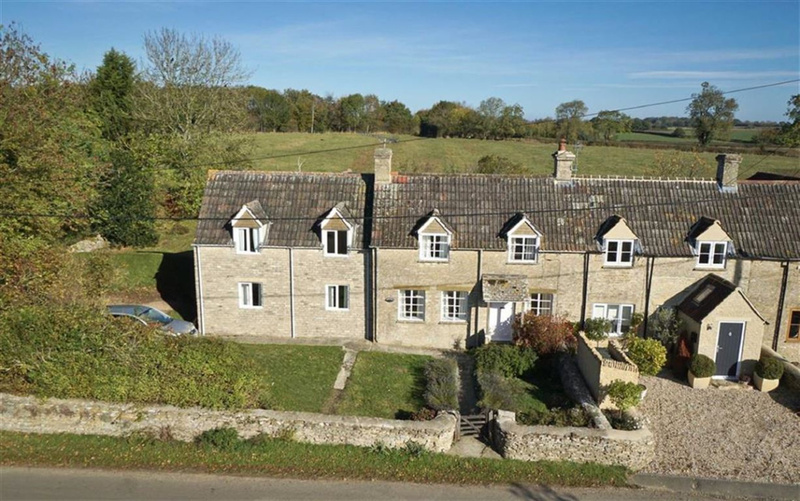 Located in a quiet semi rural lane, in an idyllic setting with uninterrupted views over the surrounding countryside, this five bedroom family home with period origins has been thoughtfully extended by the current owners to provide superbly proportioned, family accommodation. 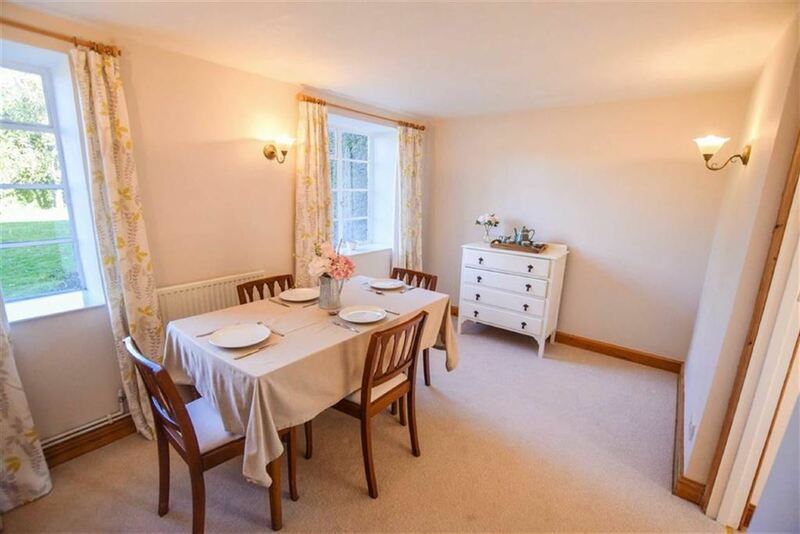 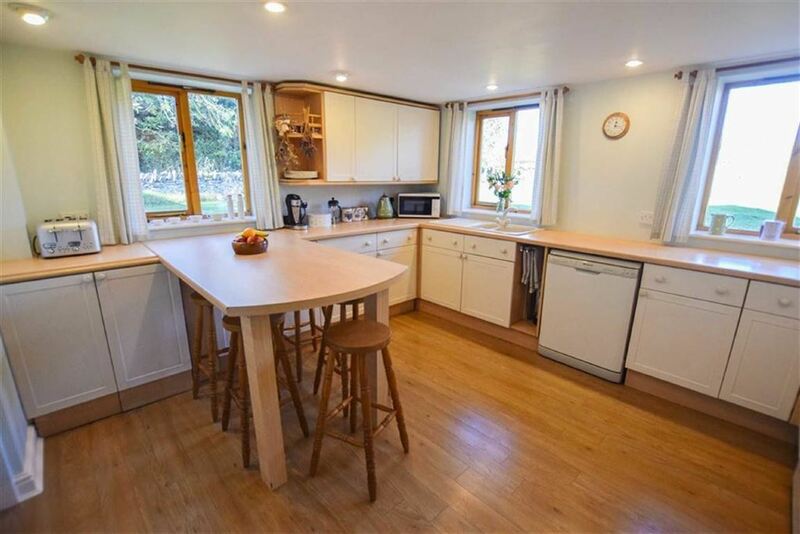 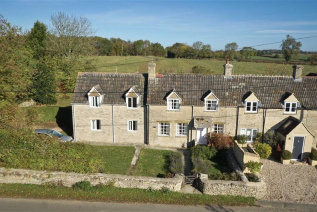 The property is most generously proportioned with the ground floor comprising three principal reception rooms, a cloakroom and a spacious kitchen breakfast room. 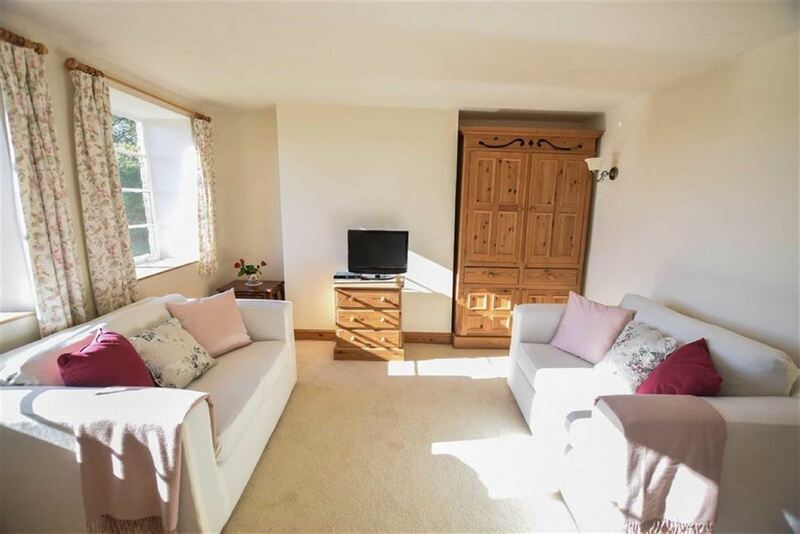 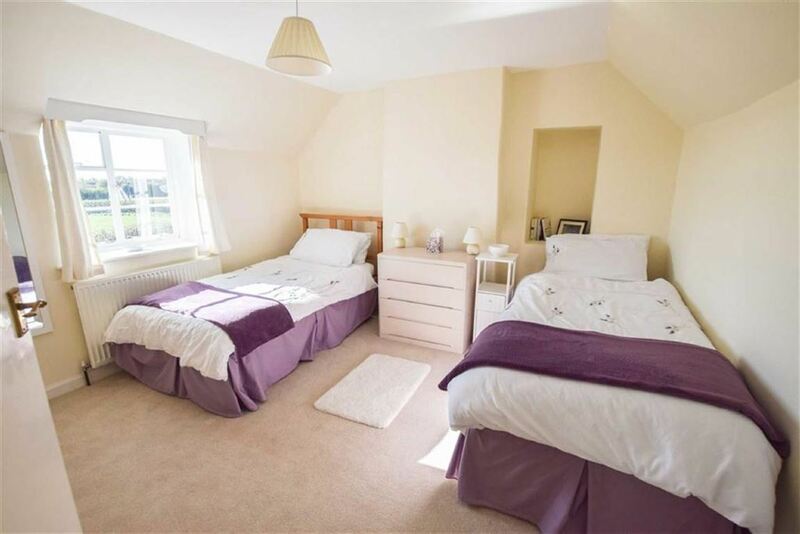 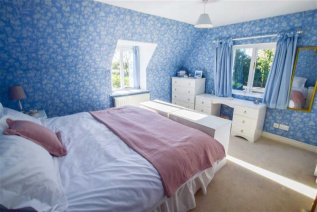 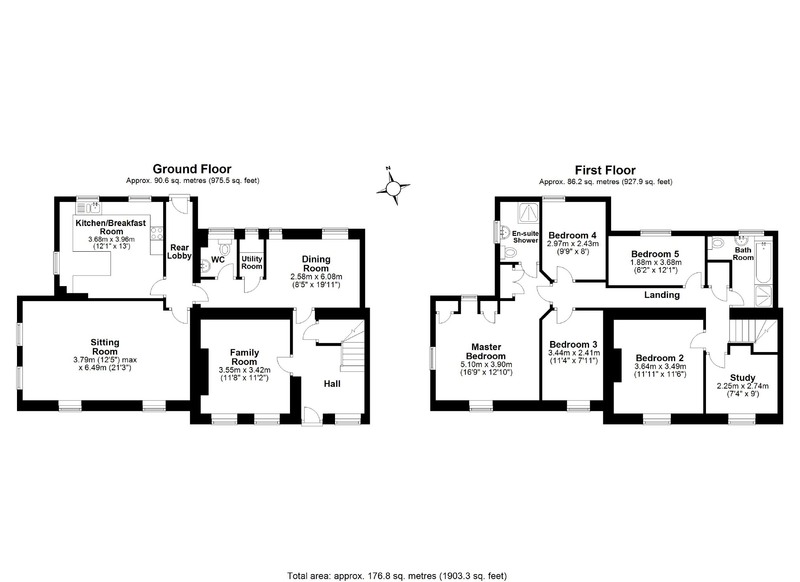 The first floor boasts a master bedroom with built-in wardrobes and an en suite shower room, four further bedrooms, a good sized study and family bathroom with separate shower. 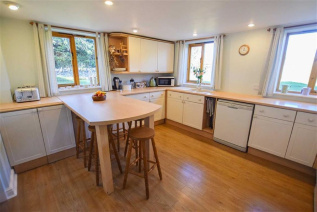 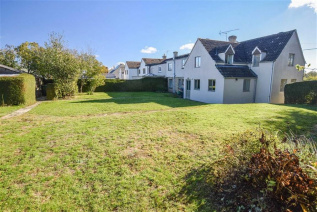 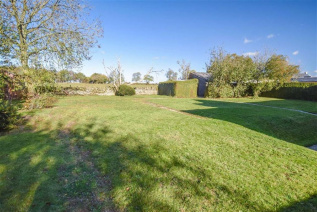 Externally the property stands on a bold plot with a broad frontage amid lawned gardens extending to three sides with a range of useful outbuildings and a driveway to the front providing off street parking for several cars. 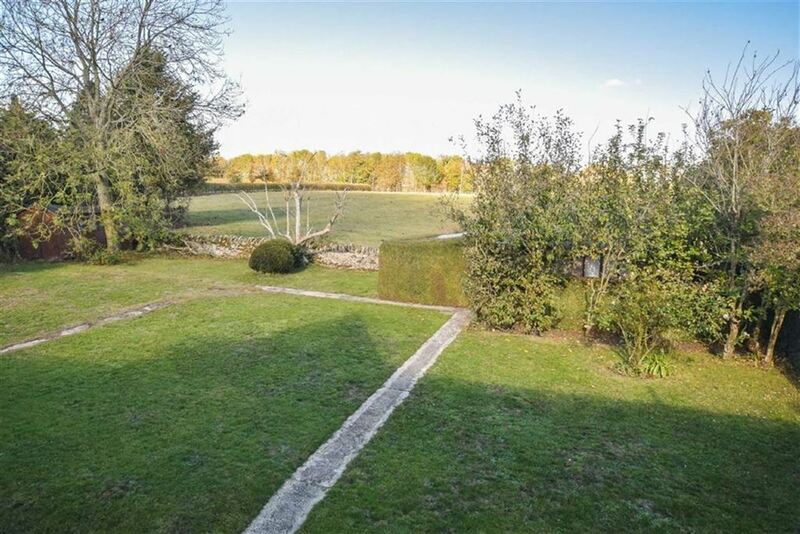 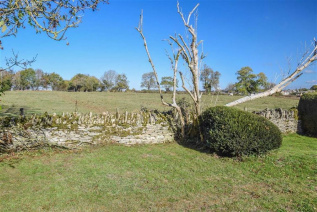 Stunning Rural Views to Front & Rear. "Devizes/Swindon - Lettings and Property Management Strong and professional team, continually delivering high quality lettings and hassle-free ongoing property management services. 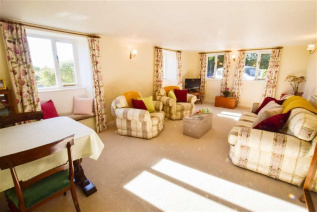 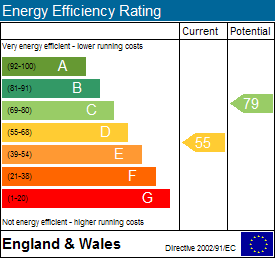 Very few vacancies experienced and properties consistently kept in good order."